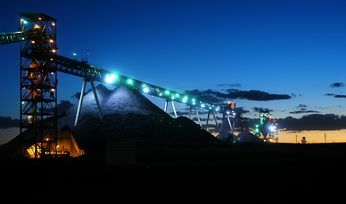 LOWER metallurgical coal volumes connected to a lack of production from Peabody Energy’s North Goonyella mine in Queensland after a fire in September last year have contributed to the company reporting an 8% decline in revenues to US$1.4 billion for the December quarter. 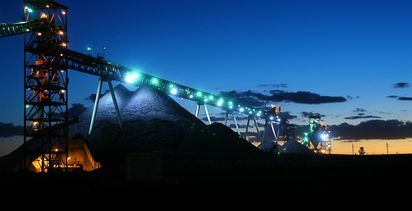 Peabody Energy's North Goonyella mine in Queensland. 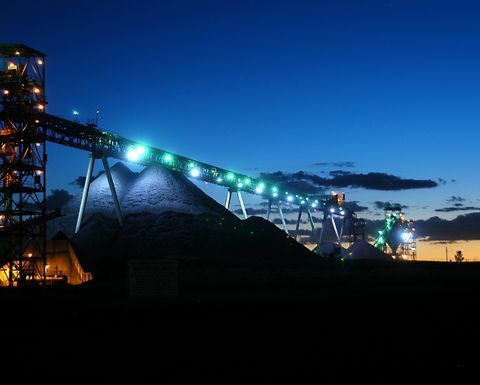 Adjusted earnings for the quarter declined $142. Peabody's Australian mines are delivering for the US giant.